For copyright reasons the videos can only be viewed online, they cannot be downloaded! 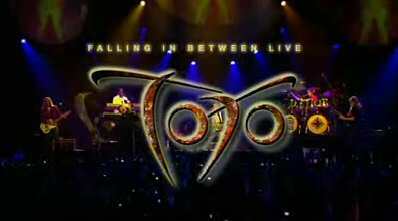 TOTO LIVE - on stage in Paris - now available as a DVD and 2-CD set. 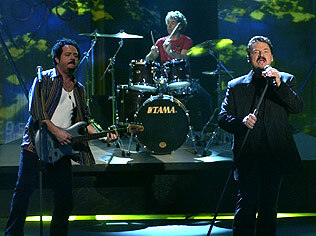 Check out our special about TOTO performing on Europeans most popular TV Show Wetten Dass on April 1st 2006. 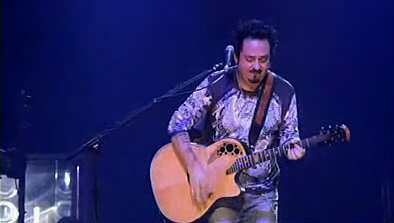 © ZDF 2006. Used with permission. Take a look at the brilliant video for "Melanie" and see the artwork of the "Mindfields" album cover come to life! 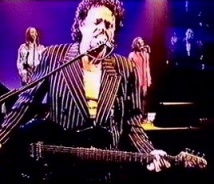 Check out "Cruel" live in Yokohama, Japan in 1999! 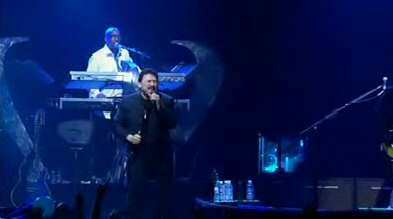 Taken from the DVD "Best of Night of the Proms". 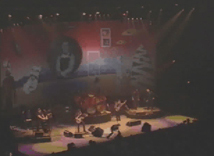 Buy the DVD at at www.notp.com.